Eyeliners have always been essential in my daily makeup routine.. I love how I can conveniently create any look from subtle to smoldering, without piling too much cosmetics on my face. 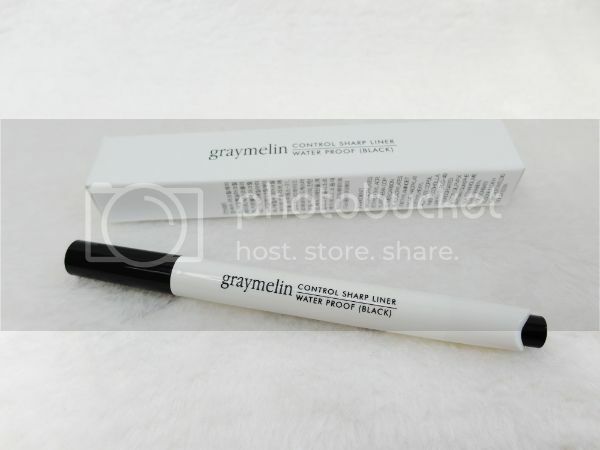 Liquid liners are the most difficult liner to apply; you’ll need a very steady hand, and should always apply by brushing slow strokes close to the lash line. But they are always great for Arabic makeup, cat eyes, and dramatic looks! You will be interested to know that you can control the amount of product coming from the tip by clicking on the button that dispenses a small amount of product with every click. 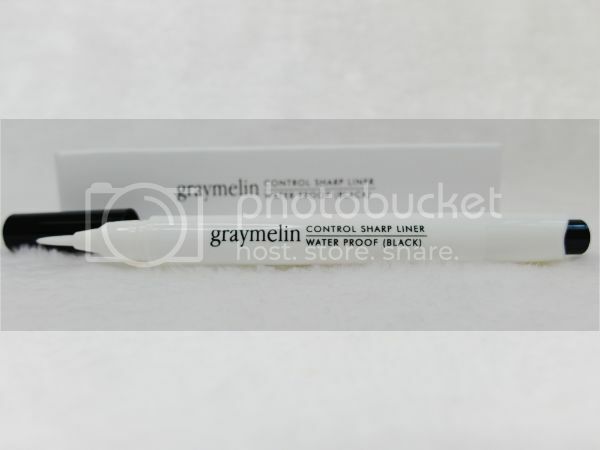 Quite innovative as it also means that this liquid eyeliner will not be drying up quicker than its supposed 2 years lifespan. 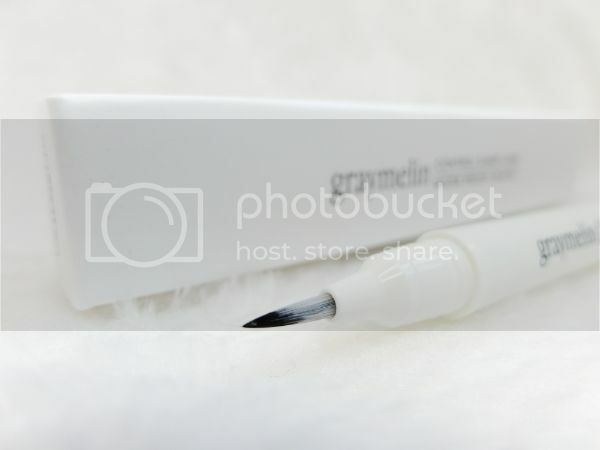 Just like the Graymelin Seven Tatoo Eyebrow, the brush also has a soft but fine felt tip that gives off just the right amount of product. I was quite shocked at how soft the brush was initially as I tend to steer away from such eyeliners that are hard to control.. I prefer those with hard felt tip like the Laneige artplay waterproof liner as it is heaps more easier to draw a tight line. 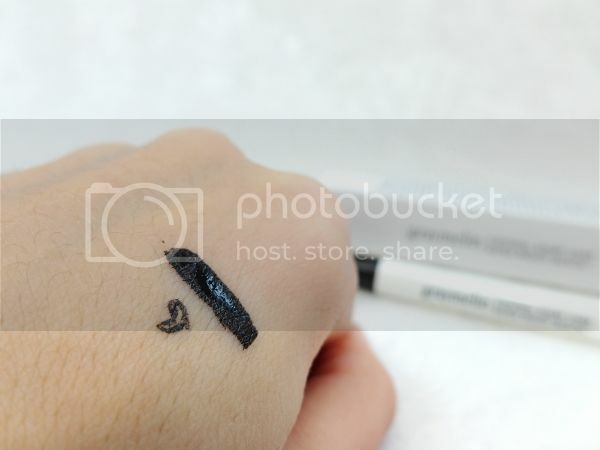 If you’re not a dab hand with liquid liners, you will most likely have some difficulties using it initially.. The ink is very opaque and dries really fast, with a semi-glossy finish.